Coat hangers come in so many varieties. 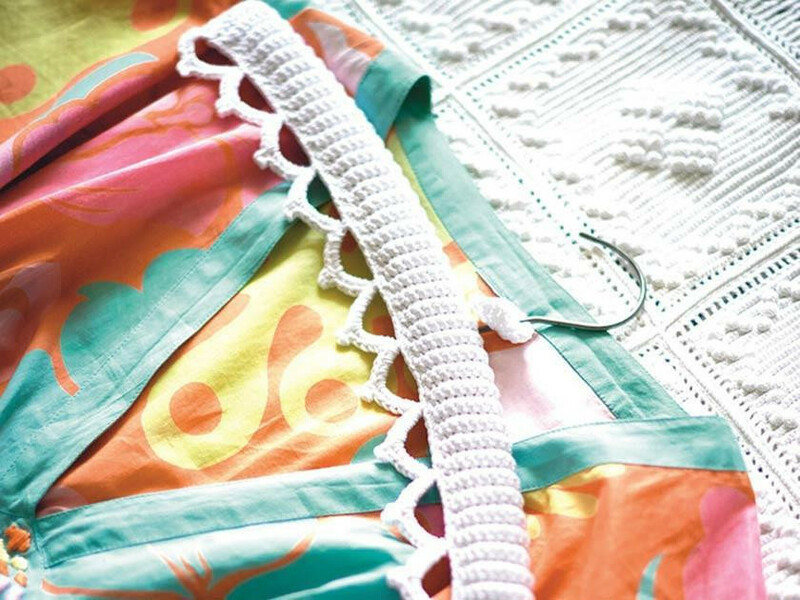 Although we all have countless wooden, wire and plastic varieties in our wardrobes, the crafty among us here at The Knitting Network prefer to drape our blouses, jackets and frocks over something home-made. A hand-crafted knitted or crochet frame cover would also make a wonderful gift for someone special. Have a christening or little one’s birthday coming up? We’re certain our charming animal-themed knitting pattern set would bring a smile to any youngster’s face. Fun for you to make on a quiet afternoon, the pack comprises of a sweet sheep, bird and a pig design which are almost too adorable to use. Alternatively, if you’re looking to make something a little more grown-up, our dainty crochet cover is something you really should consider. With its dainty lace-look edging and soft ribbed detailing covering the main structure, we can just imagine a bride’s dress floating from it on her wedding day. We’re sure a teenager girl would also be thrilled to proudly display one in her bedroom too. If you’re keen to get creative with any of our suggestions, you have the option to either download a PDF to print at home or have your desired pattern popped in the post to you by a member of our team. The Baby Coat Hangers Knitting Patterns are listed under the product code WHD057 on our site. Or if you’re after our pretty Coat Hanger Cover Crochet Pattern search for the code WHD059. Have you made anything special using our knitting or crochet patterns recently? Share it with us on our Facebook page or simple drop us an email at womansweeklypostbag@timeinc.com.